What are you doing last night ? Well I was partying with these gorgeous girls at Prodigy KL. 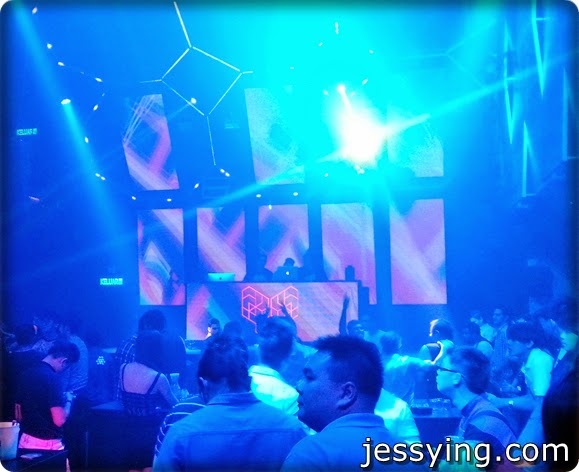 Remembered I blogged few days ago that Prodigy KL is a newly redefine club in town which is located in Jln Kia Peng. 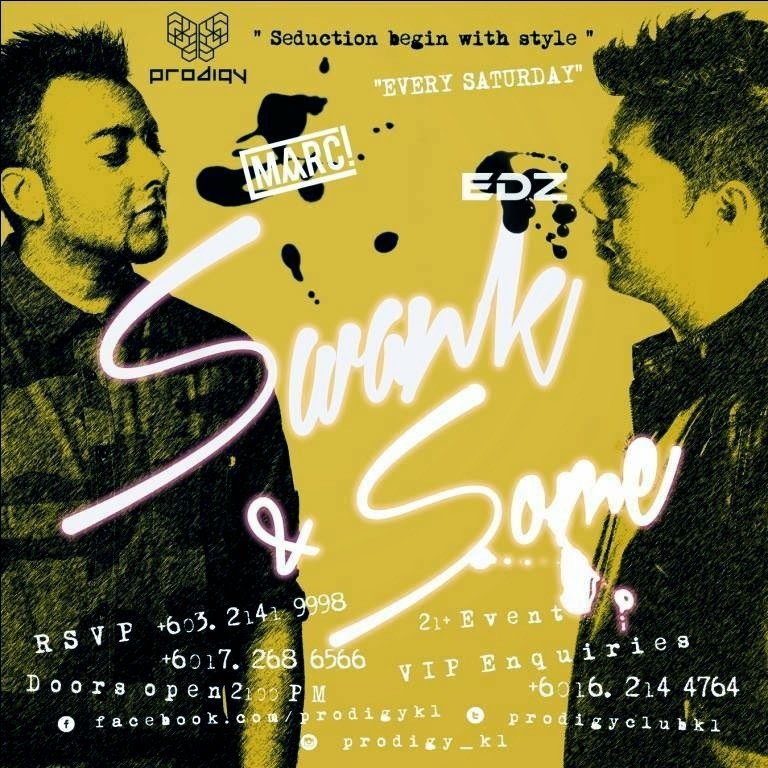 This club is formerly known as Butterfactory. The music in Prodigy KL yesterday was really good! 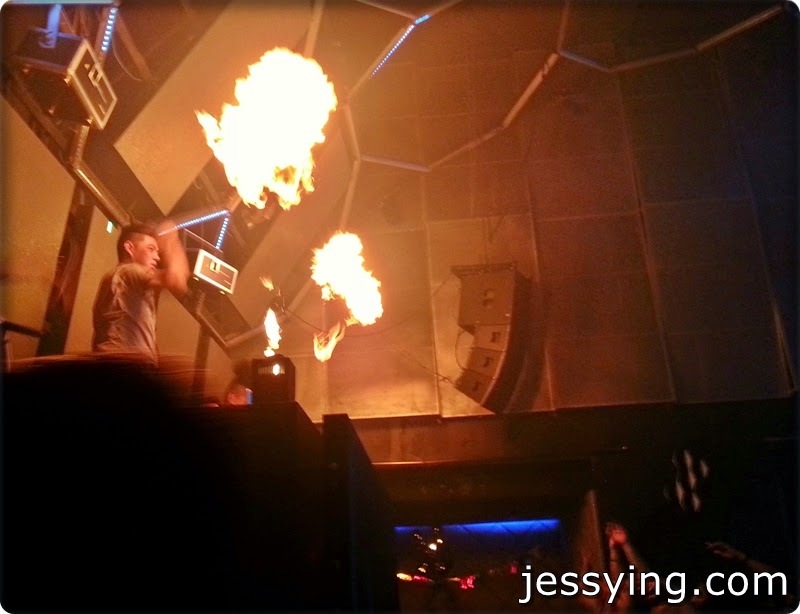 And when the DJs set the stage on fire....the crowd just went crazy lah!! It was a great night where everyone let down their hair and dance away! Okay see you guys next week okay ?